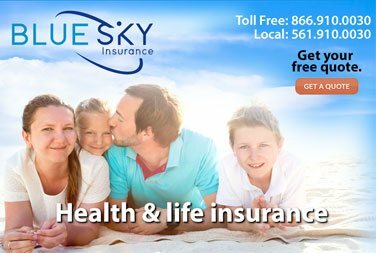 that provides the security you need while operating on Florida’s shores and waterways. When you plan to spend a day on the water, the last thing you expect to happen is an accident. But they do occur, and without watercraft insurance, you could end up paying out of pocket for damages caused by an accident involving your boat or personal watercraft. If you think about it, the financial burden of a boating accident isn't just limited to the cost to repair or replace your own boat. 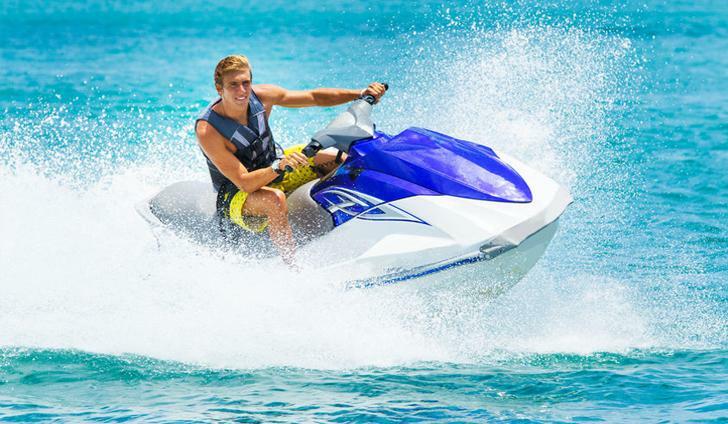 Personal watercraft insurance for wave runners and jet skis are just as important as yacht insurance and boat insurance. 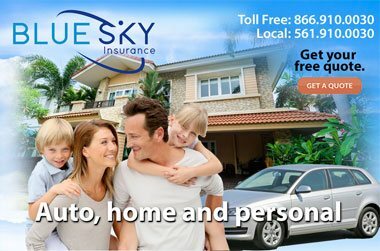 Consider also the potential expenses of covering damage to someone else's property, and even medical bills that may arise when people are injured. A watercraft insurance policy may help with these types of expenses, as well as provide some protection for the boat itself. 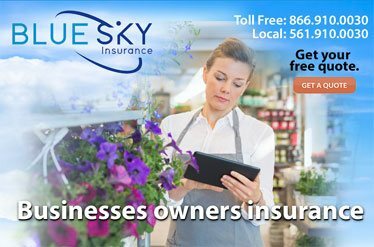 Contact Blue Sky Insurance® for all your Florida marine insurance needs or go to our online insurance rates calculator to get prices on your policy. 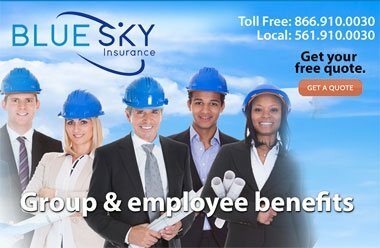 For more tips on boat insurance visit our FAQ section and also learn how to lower your insurance rates with actions to mitigate your risks.